Advanced Player Soccer Camps follow a 6 hour, four-day format, designed to meet the tactical demands of competitive players aged 9 to 16. 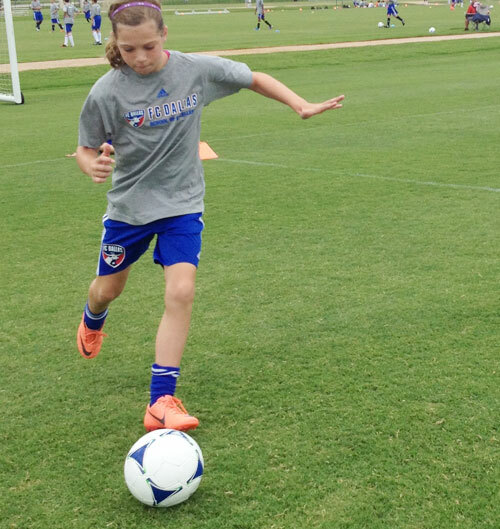 This fantastic training program will allow advanced players to train like a professional player and experience intense workout sessions used by top level professional players that are taken directly from the FC Dallas playbook. Each participant will receive individual and group instruction in a professional environment designed to help players focus on maximizing their playing potential.